Created Feb. 23, 2018, 8:20 p.m.
Hi. 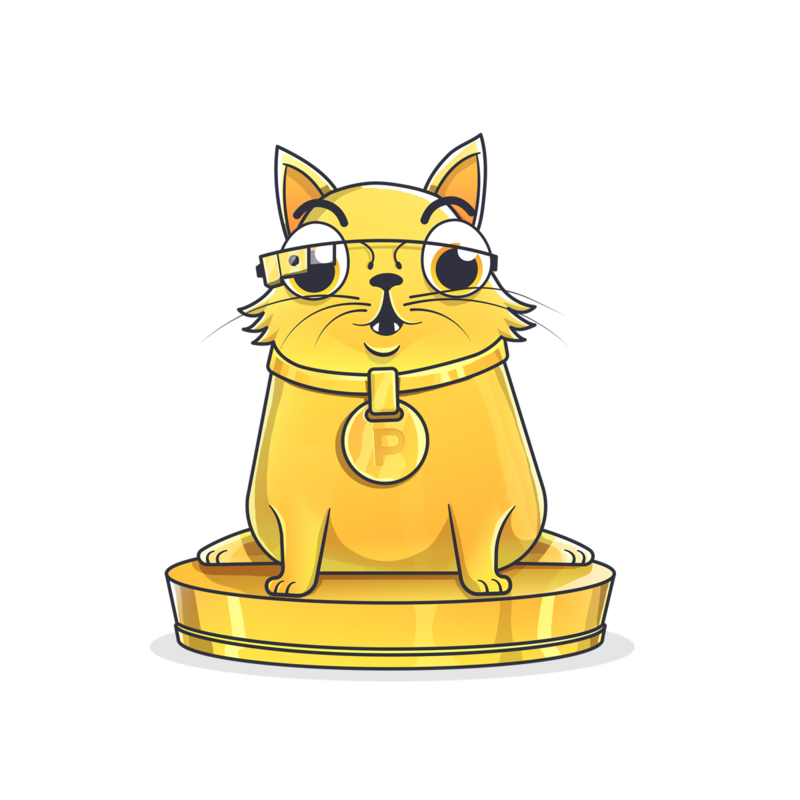 I'm Kitty #539789, but most people know me as atomic number 79. While it's rude to ask, my standard atomic weight is 196.966569(5). I was created to honour a momentous event, but some say I am merely the emissary for something greater. Stay golden!